This year marks the 10th anniversary of the little pocket computer that could, and accordingly, we expect Apple to introduce an all-new iPhone: the iPhone X. The keynote starts at 1 pm Eastern (10 am Pacific) and you can stream it here. 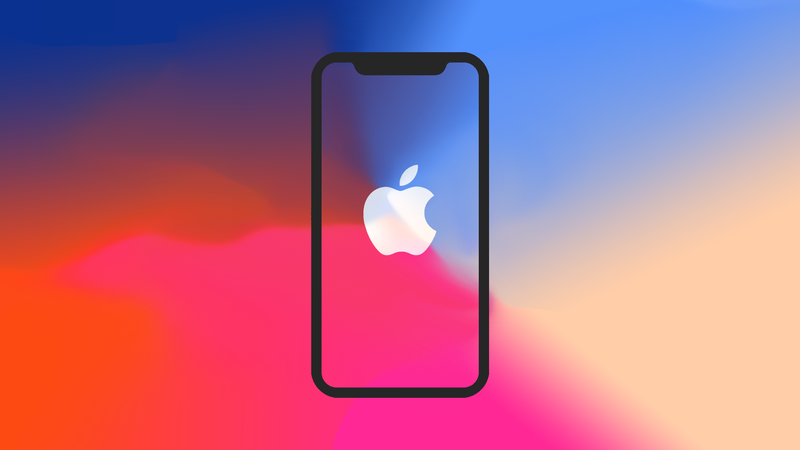 Rumors of the iPhone X, and what it might look like are especially dependable this year, since iOS and HomePod software leaks contain many clues. You can expect a bezel-free display, no Home Button, facial recognition, and other goodies. On top of that, people expect Apple to announce an update to the iPhone 7 as well as a new Apple Watch with cellular capabilities. But obviously, we won’t know what the iPhone X is or what else Apple has up its sleeve this September until Tim Cook and friends announce the new products on stage. It’s a special event, too, since this will be the first event held at Apple’s new Steve Jobs Theater and will amount to the first ultra public look at the company’s soon-to-open spaceship-like headquarters, Apple Park. We’ll be blogging the whole thing! Follow along as we provide instant updates and first impressions of Apple’s latest lineup of iPhones.